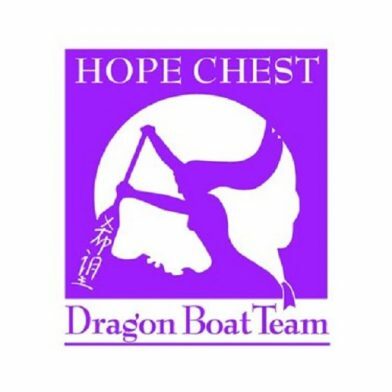 See the majestic sport of Dragon Boat Racing at the Hope Chest’s annual Buffalo Niagara Dragon Boat Festival. Join us for a day of dragon boat racing and fun-filled activities for the whole family. For those unfamiliar with the sport, dragon boating is a boat of 20 paddlers, a drummer and a steer person. It is a team sport that requires power, speed, synchronization, and endurance. Dragon boat participant skills will range from novice to competitive though no experience is needed.